The care act about marijuana was declined before by New York Gov. Andrew Cuomo and reported that he don't like to support the use of marijuana for medical purposes. But now! N.Y. state officials will legalize the limited use of it soon. According to Reuters, "Governor Andrew Cuomo, who has steadily resisted pressure to legalize marijuana, was expected to announce the plan at Wednesday's State of the State address, according to the newspaper's website." Director Gabriel Sayegh of New York Drug Policy Alliance expressed his support to Gov. Cuomo about the approval of medical marijuana. He said, "We agree with Governor Cuomo – New York should have the best medical marijuana program in the country, and we’re going to double our efforts to get the Senate to finally pass the Compassionate Care Act so we can deliver it to the Governor for his signature." The key plan for this action is to be more restrictive. They will prescribe marijuana to patients with cancer, glaucoma and other diseases that meet standards. For the meantime, please bookmark this page now or visit this site more often for you to be updated. You may also share this post to your friends so they may know about the use of Medical marijuana in New York. 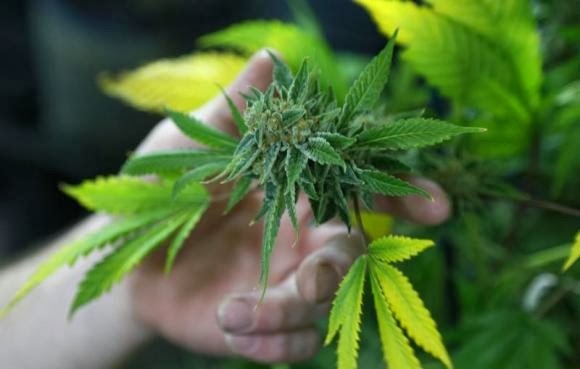 Comments or suggestions about "Medical marijuana soon to allow in New York" is important to us, you may share it by using the comment box below.